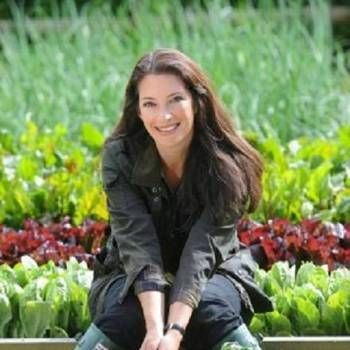 Alistair's long running TV career has seen him regularly presenting on three staples of the TV the schedules , many repeating year after year – Escape to the Country, Cash in the Attic and House Doctor. After graduating from Cambridge, Alistair started his career in Berlin where he was thrown in the deep end presenting a live, internationally broadcast current affairs show , with no auto-cue, this two year stint in the news room of Deutsche Welle gave him a strong journalistic training which has stood him well. When he returned to the UK from Germany Alistair landed the presenter job on Five's hit property show House Doctor alongside Anne Maurice. Following on from this his popularity rose as he presented BBC Breakfast live from Bath, the Tate Modern and the BBC Proms. He also travelled widely hosting BBC Holiday and showcasing beautiful beach-side properties in UKTV Home's Fantasy Homes by the Sea, as well as shopping for homes and bargains in Uncharted Territory and Foreign Exchange, both for the BBC. 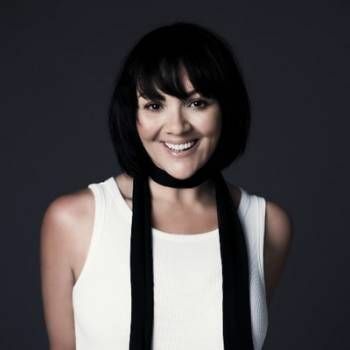 Alongside the many series that Alistair has fronted he has also hosted three seasons of the BBC Proms for BBC4 and presented the Radio 3 weekend breakfast show. 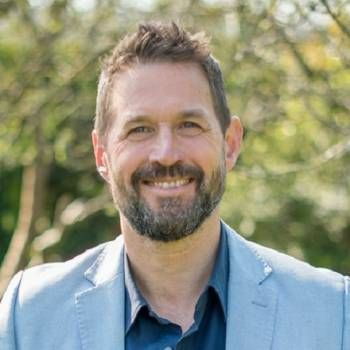 Another important part of Alistair Appleton's life is his training as a Buddhist meditator which brings life into focus. Since 2004, he has been a great proponent and teacher of Mindfulness - a form of Buddhist mediation which has had proven success in reducing stress and mental suffering in all walks of life. Alistair has also appeared in cameo roles in Doctor Who and ITV's Footballers Wives. Alistair Appleton is also founding chairman of the Shoreditch Morris Dancing Society, and speaks 4 languages: English, French, German and Brazilian Portuguese as well as a little Polish. 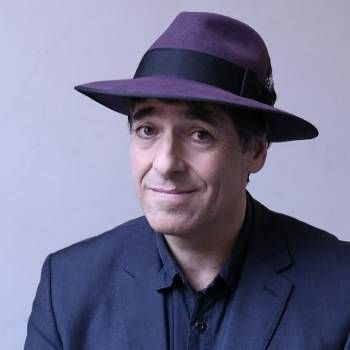 Sony and Writers Guild Award winning writer and comedian best known for his critically-acclaimed BBC Radio 4 show Mark Steel’s In Town.